The Department of Transport Management has announced new facility to check driving license status using SMS services for written tests and driving license . 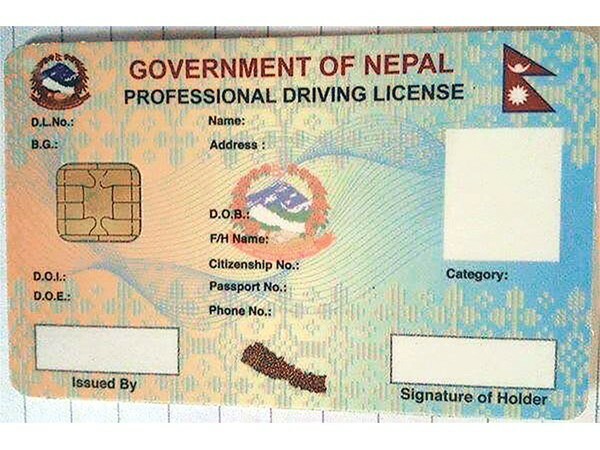 The Department of Transport Management has recently been using online processes for the creation of driving licenses in Nepal. 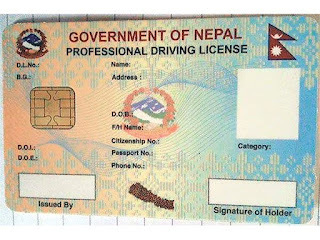 Recently, there was a provision for registering for driving licenses in Nepal online.